The CPSC staff is now collecting and cogitating on information about how phthalates—substances added as plasticizers to make plastics soft and pliable—are used to manufacture children’s toys and child care articles. This activity is part of the agency’s effort (perhaps its only effort?) to minimize the burdens of third party testing, a s required by Congress in P.L. 112-28. If the agency can conclude that certain substances do not and cannot contain illegal phthalates, then it can determine that products made up of those substances do not need to be tested for phthalates. The problem is that the way the agency is going about its inquiry is almost guaranteed to result in very little relief. And since phthalates testing is very costly, an illusory process that is structured to minimize any relief available does not reduce the testing burden Congress was trying to achieve, much less what responsible regulators should insist on. The problem with the phthalates inquiry is that the agency is requiring that stakeholders not only show that phthalates are not now being used in the manufacturing process, but also to show that it is impossible that they will be so used any time in the future, in any place in the world. In other words no matter how much real world data one supplies, it cannot proof the negative as is being asked by the CPSC staff. 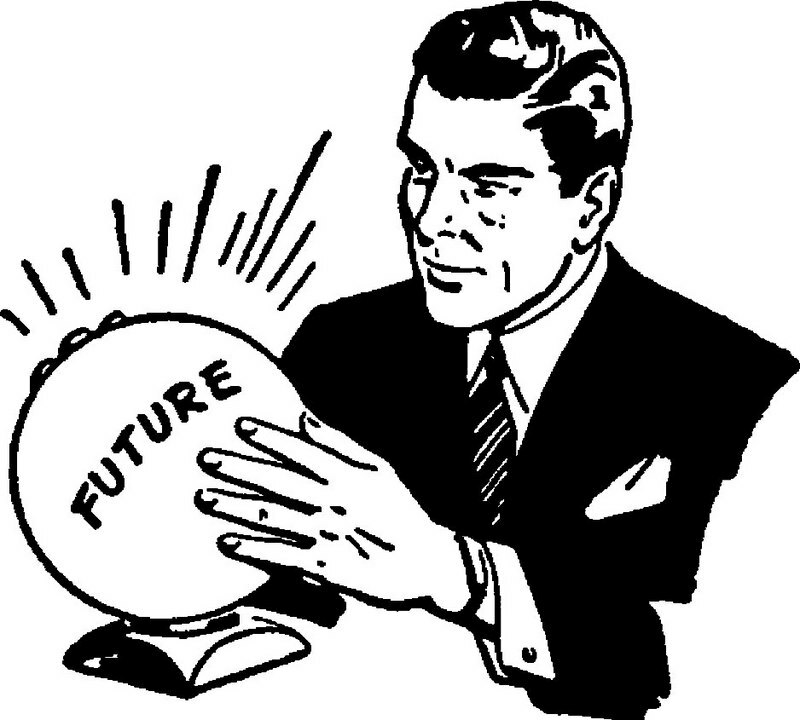 Although we all know the moon is not made of green cheese, who can say what will happen in the future. The outcome of this inquiry is pretty clear. Certain predictable substances, such as natural wood and fibers, will eventually receive exclusions from testing (after how many years of costly and unnecessary testing?). The bulk of products that do not use phthalates but whose makers cannot now predict the future in the absolute terms required by the agency will not get relief. The agency will claim this as an accomplishment and close up shop on any real burden reduction. I do not understand why the agency has taken the approach it has. A real and honest effort to understand where phthalates are used, where they are not and then address its compliance efforts at where they are used and its burden reduction efforts at where they are not would result in significant relief. Rather than ask stakeholders to prove a negative, they should ask stakeholders to help them understand where the agency should be looking for phthalates. The response, no doubt, is that a collaborative approach does not guarantee that phthalates will not be added by some unscrupulous manufacturer at some point in the future. However testing relief does not relieve anyone of complying with the underlying phthalates prohibition. And the agency has plenty of tools to address that eventually if it were to occur. Because the phthalates prohibition must be complied with regardless of testing, the agency cannot say that its current constrained approach is required to be consistent with assuring compliance with the existing law. Denying testing relief to the vast majority of manufacturers who do not use phthalates because of some imagined future scenario which the agency can address should it occur does not carry out the spirit of the law Congress passed. It has been said that no two people ever read the same book. Our perspectives and reactions are all influenced and informed by the points of view we bring to a particular issue. This is especially true of commissioners at the CPSC who bring a wealth of experiences to the agency and whose outlooks are influenced by those experiences. My former colleague and good friend, former Commissioner Anne Northup, and I did not always initially agree on various issues that we were confronted with. But because of mutual respect for the other’s point of view, we were usually able to find common ground on most issues. Even when we differed in approach or outcome, those differences provided opportunity for healthy debate and persuasion, which is the point of regulatory commissions. One example of this was the commission’s approach to regulating small powerful magnets. Former Commissioner Northup and I approached the issue from very different perspectives. 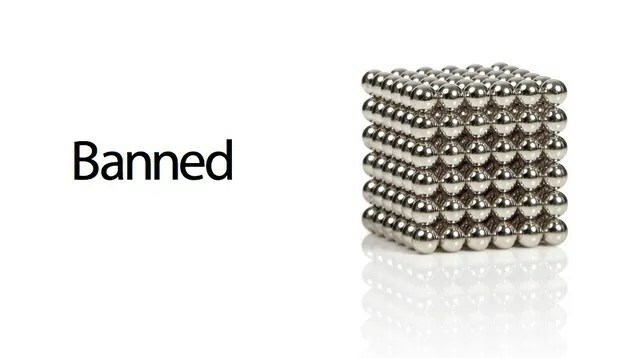 Commissioner Northup voted to bring an administrative action to force a recall of Buckyballs, the brand name of the most popular magnets sold as an adult desk toy. Like all commissioners (myself included) she was very concerned about the number of injuries to children who swallowed the small magnetic balls. She saw this as a product that was attractive to children and so, should be regulated as a toy. My approach was different. I was concerned by the fact that the product seller had gone to extraordinary lengths to market the product as an adult product. I was unsatisfied with the commission’s view that it is appropriate to ban a product that is being safety used by its intended audience when unintended users are being harmed through misuse of the product. I was concerned that the administrative action the commission undertook was tantamount to backdoor rulemaking and that if the commission wished to regulate this product it should do so directly. Finally, I objected to the agency’s approach to contact retailers informally asking them to pull the product (thereby destroying its market without any kind of due process) rather than go to court to seek an injunction against the sale of the product during the pendency of the lawsuit (as the law allows). Former Commission Northup shared this last concern. Former Commissioner Northup recently wrote an opinion article that describes her reactions to the recent settlement of the CPSC’s administrative suit against Buckyballs. Her article is worth reading. Like me, she is most disappointed that the agency staff, presumably with the acquiescence of the Chairman, expanded the scope of the lawsuit to include one of the company’s principals as a party in his personal capacity. This unprecedented action was never put to a vote and, hence, was not done by agreement of the commission. While Anne and I did not agree on the merits of whether this case should have been started, we do agree that it soon badly went off the tracks. And I cannot find anything but agreement when she concludes that “collaboration with manufacturers and retailers is a faster and fairer way to protect the public…” Unfortunately, this is a lesson that I do not think the agency has yet learned. Earlier this week the Senate Commerce Committee had a marathon confirmation hearing with several subcabinet nominees from various federal agencies. The hearing included in this disparate group Commissioner Robert Adler who has been nominated for a second seven year term on the CPSC. Because of the number of nominees before the Committee and votes on the Senate floor, the hearing was rather truncated without much probing of Commissioner Adler’s views on issues before the CPSC. Nevertheless, Senator Thune, the senior Republican on the Committee, did ask Commissioner Adler to explain the agency’s delay in implementing PL 112-28, which directed the agency to work to reduce the costs of third party testing. Senator Thune made similar inquiries with the two earlier nominees, demonstrating that he has concerns with the manner that the agency is implementing the law. Commissioner Adler’s response to Senator Thune was both interesting and disturbing for at least two reasons. First, Commissioner Adler said that because of the way the law is written, it is “not easy to come up with” constructive ways to reduce burdens. Huh?! The public has presented many suggestions over the years as has the agency staff. What is not easy is to get the Commission to devote the staff resources to get the job done. This is a problem of the Commission’s own making and clearly the Commission does not want to clean up after itself—to do so would implicate several of the rules the agency put in place without regard to the burdens them impose. The Congress told the CPSC that if it needed additional authorities to get the job done, then it was to come back to Congress with a request for tool to do the job. No such report has been sent. In other words, it is too hard to do the job, but the agency will not ask for what it needs to do the job. In the meantime, scare resources are being spent on testing that does not advance safety. Second, to demonstrate his commitment to carrying out Congressional direction, Commission Adler pointed to the one proceeding the agency has ongoing to address burden reduction. This proceeding is to come up with “determinations” that certain products do not and cannot contain phthalates and various heavy metals. This determinations proceeding, first suggested in 2011, finds precedent in similar action the agency took in 2009 to determine certain materials did not contain lead and so did not require testing. However, the lead determinations took the agency a matter of months to put in place not the years that the current proceeding is eating up. Commission Adler also stated that the determinations will solve the problem saying that the “small businesses I have talked to want expanded determinations” as if this is all they want. Of course, if you are a small business making toys out of natural wood, you do not want to have to test for phthalates and heavy metals when you know they are not present. That is pretty obvious. However, there are many other small businesses who look to the federal government not to put in place regulations that impose costs without added safety benefits; who want the federal government to consider laws in other jurisdictions and minimize repetitive testing; and who want to be able to have manufacturing processes that are flexible enough to meet market demands without having to stop to do third party testing when this does not add to safety but does impact their bottom line and their ability to expand and create jobs. If confirmed, Commissioner Adler will be in office until 2021. I was thinking about starting a pool on whether the agency will actually complete meaningful action to reduce testing burdens before his new term expires. But given the agency’s pace and progress so far, betting on the agency to act is not a sure bet.